 Fox Valley Presbyterian Church is an active, dynamic, and growing congregation, with a church family consisting of approximately 500 members with more than 200 children and youth. We are located on Geneva’s East Side with individuals and families coming from St. Charles, Geneva, Batavia, and Elburn as well as many other communities farther away. Adult education classes, choirs and mission activities for children, classes for grades 5-8. The nursery is also open. The service begins with all ages together; shortly after children may leave the sanctuary to attend Sunday School. Nursery available for those who choose it. 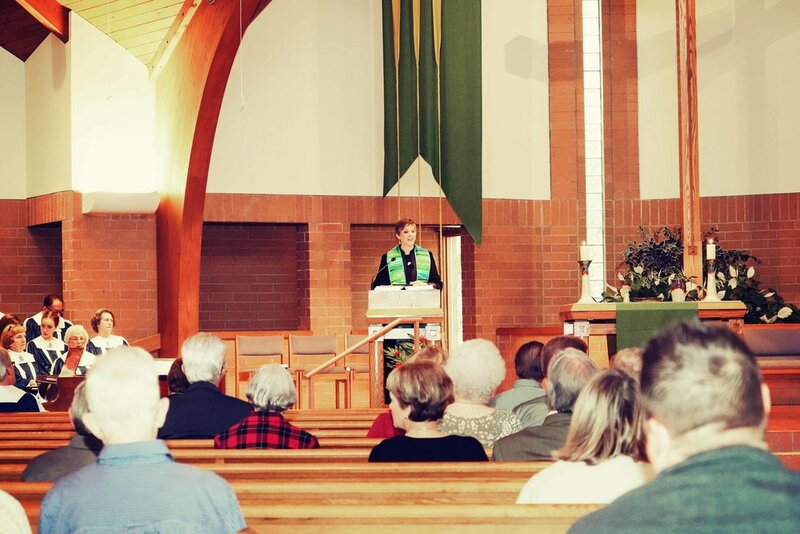 Are you new to the Fox Valley or are you curious about our church? Take a look around, come visit us in person and please don’t hesitate to contact us with any questions. Our Sunday worship services are broadcast live and archived here on the website. 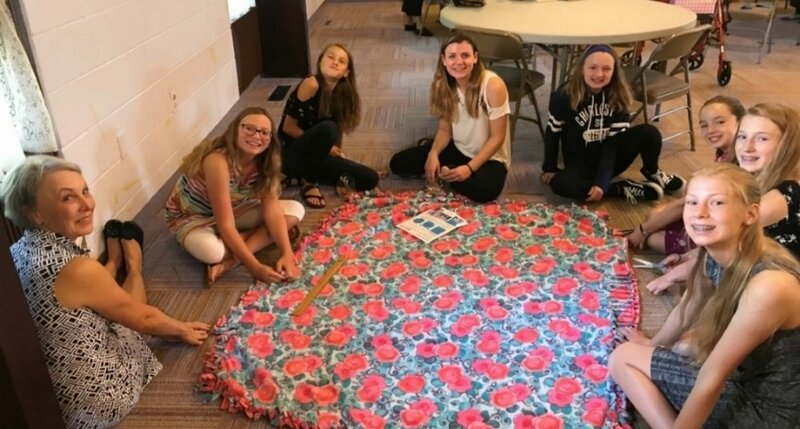 Look through our news and up-coming events to see if there are ways you might like to get involved in the mission and ministries of Fox Valley Presbyterian Church. Our licensed four-day preschool with learning opportunities for three, four, and five year old. If you would like to support FVPC, we offer various methods to do so. Every Sunday at our worship gathering, you can use a giving envelope for your cash or check gift. You can also support anytime by giving online through the link below.